Pixel 4 is a successor to the company's flagship Pixel 3 smartphone which was launched last year. Google is gearing up to bring the affordable Pixel smartphone lineup for the masses. The upcoming Pixel 3a and Pixel 3a XL are purported to be the latest affordable smartphones from the Mountain View based tech giant and are expected to hit the shelves sometime soon in the coming months. 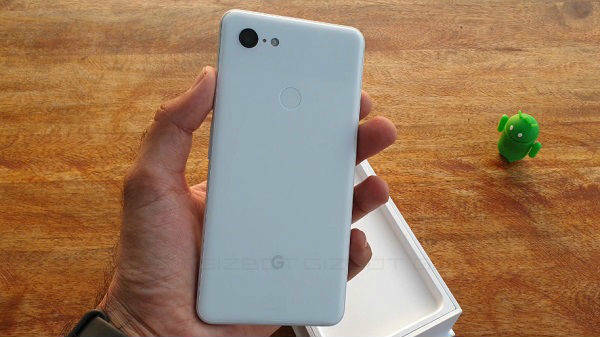 The Pixel 3a and Pixel 3a XL duo have been leaked a number of times online. Even Google itself had accidentally listed the duo on its official online store in the past. Now, the Pixel 3a has been spotted on the Android Open Source Project (AOSP) platform alongside the real successor of Pixel 3, i.e the Pixel 4. The Pixel 4's appearance on Google's AOSP platform suggests that the tech giant is also working on its next flagship device besides the Pixel 3a duo. A Google developer who is apparently working on a new firmware has revealed this information. The developer has revealed that they are currently working on a new firmware for the Pixel 3 which might also be used on the yet-to-be-announced Pixel 4 smartphones. Both the upcoming Google smartphones have been listed on a new code change on the AOSP discussion platform. 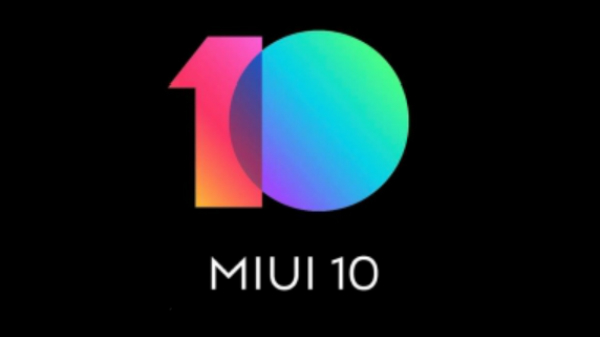 It has been spotted with the title "Disable Driver Preloading for Pixel 3a and 4". This listing, however, does not give any specific information on the internals packed inside the Pixel 4 and the Pixel 3a smartphones. And while there is hardly any information available on the premium Pixel 4 smartphone at the moment, the Pixel 3a specifications have been out in the wild for quite some time now. To recall, the leaks surrounding the Pixel 3a smartphone suggest a 5.6-inch display with a Full HD+ resolution of 1080 x 2160 pixels. 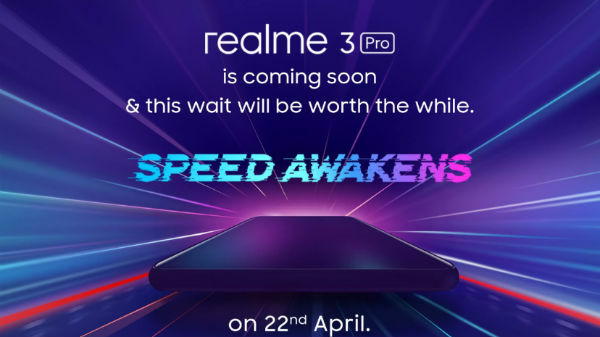 The smartphone will ship with Android Pie OS out-of-the-box and will be available in 4GB RAM configuration. Both the Pixel 3a and the Pixel 3a XL have also recently cleared IMDA certification indicating at an imminent launch.